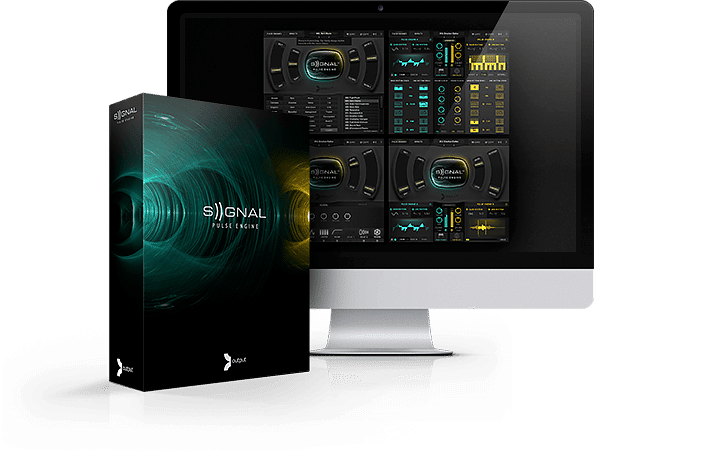 Rave review: SIGNAL scores 100%! Output first came on the sample library scene nearly a year and a half ago with their groundbreaking and highly acclaimed release REV. The library was so forward thinking with such an unorthodox concept that many have wondered how they could possibly follow up that release. The answer comes in the form of their brand new pulse-driven sample library: SIGNAL.